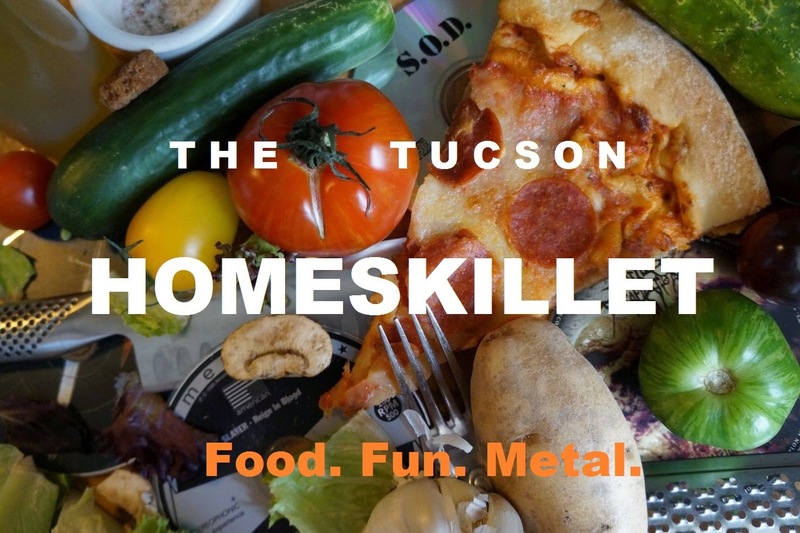 The Tucson Homeskillet: Thank You For Making 2016 So Awesome! Thank You For Making 2016 So Awesome! Merry Christmas to you too,May you have lots of fun.You guys also made our 2016 better with your super interesting posts,Keep up the good work.